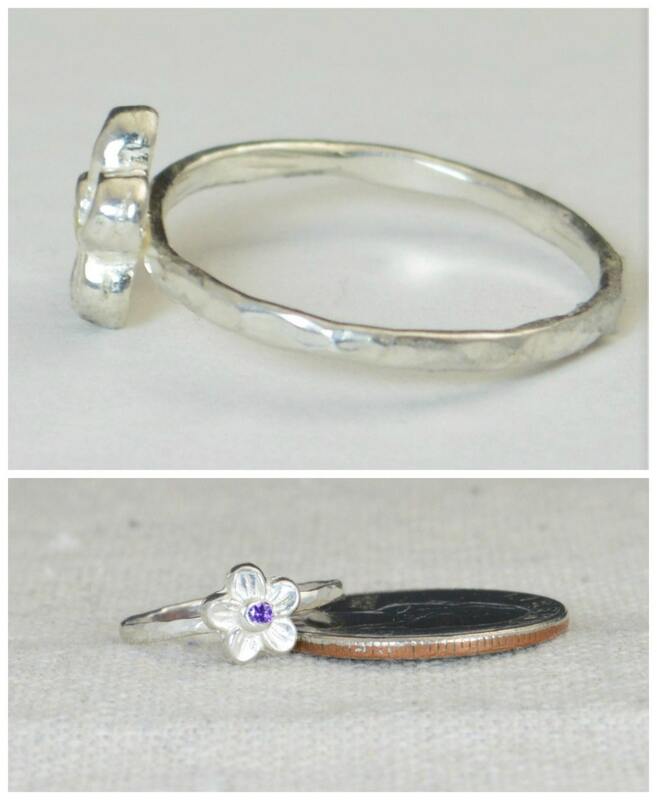 Delicate Forget Me Not Flower Ring. - Handmade 1/4" Flower made here in our studio. - Delicate hand hammering on the band. - Choose Antiqued, or Shinny Silver. This heirloom quality ring is made with one of my classic size bands. 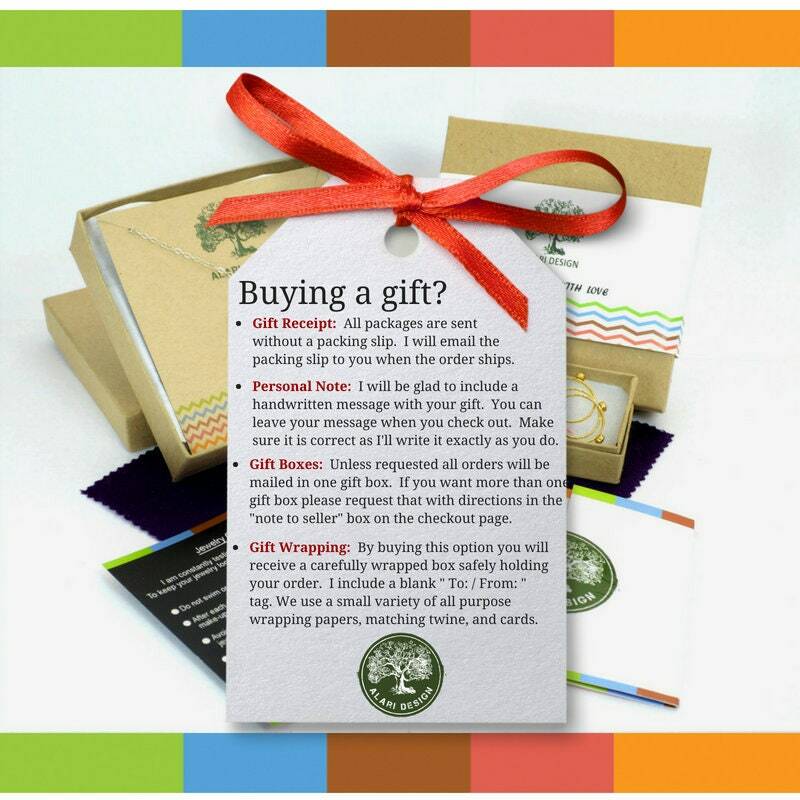 It is the perfect accent to your outfit, or a gift. 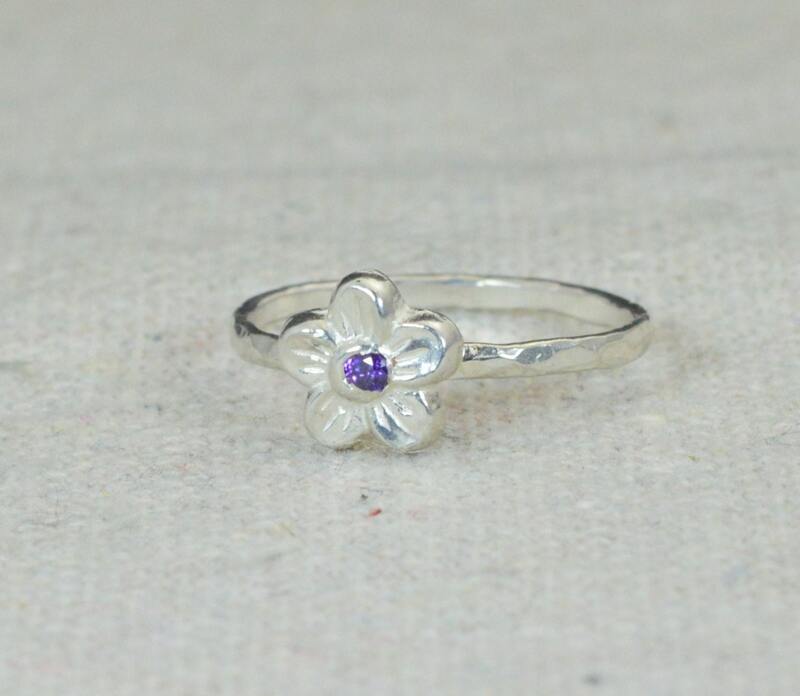 Consider this Amethyst birthstone Ring as a gift for you flower girl, or as a Mother's ring. Each flower and band is handmade so they will all be individual. AA Grade Amethyst: $3 extra, send me a convo. 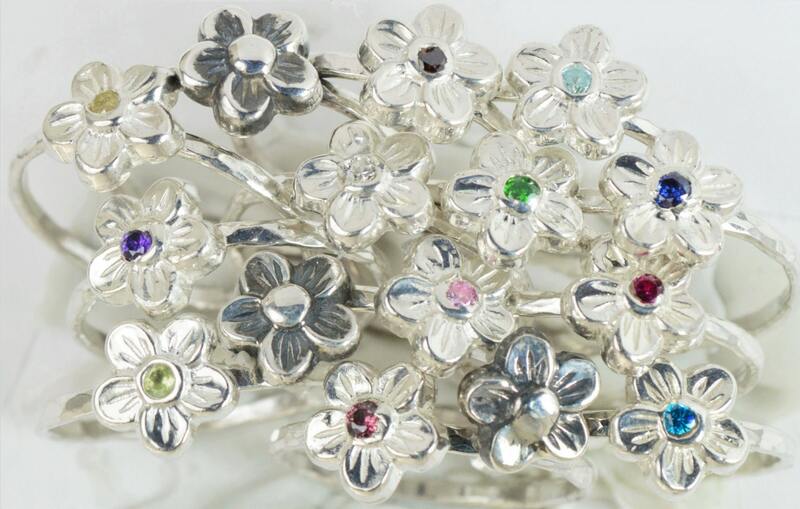 Each stacking ring is made of the finest quality .925 Sterling Silver. • Each ring band is about 1.5mm wide and 1mm thick. • These rings weigh about 1.5g.